as a fact of life, and have become dependent on medications to relieve their symptoms. 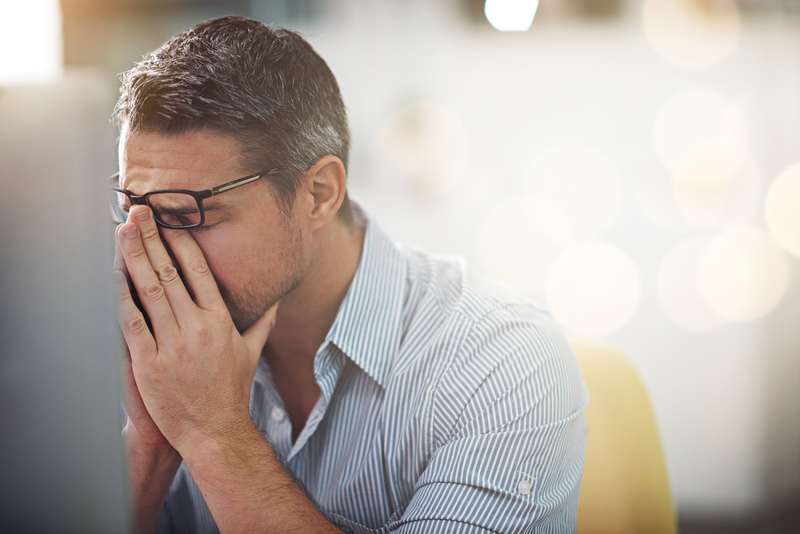 The International Headache Society has classified hundreds of different types of headaches into two categories: primary headaches and secondary headaches. Primary headaches include migraine, tension-type and cluster headaches. They are the most common type of headache and stem from a single cause. Secondary headaches are classified according to their causes, including temporomandibular joint (TMJ) disorders and cervicogenic headaches, which are attributed to mechanical disorders of the neck. Both types of headaches are treated by various clinicians including osteopaths, dentists, chiropractors, massage therapists, and physios. A thorough physical therapy examination attempts to determine the type of headache and to define the neuromusculoskeletal factors contributing to it. Muscle tension, joint dysfunction of the neck and jaw, poor posture and stress are factors that can be addressed and treated by a skilled physio trained in manual therapy. If you suffer from headaches and are looking for a way to manage them beyond medication, call one of our convenient clinics today to meet with a physio about physical therapy options.